True North will also acquire leased property if we can add value, i.e., install better property management, lease vacant space, extensively renovate and reposition the property, or take it out of bankruptcy. We are risk takers. We prefer larger buildings with average size tenants of 40,000+ SF. Please keep True North in mind if you have facilities that fit this criteria. You will find us extremely responsive and can make a quick decision regarding our level of interest and can generate an offer within 48 hours after touring a property.  True North Investments acts solely as principals and look forward to your submittals. Geographic: Facilities primarily located east of the Mississippi River; however, other selected major cities on a national basis will be considered if the projects are in excess of $3,000,000. 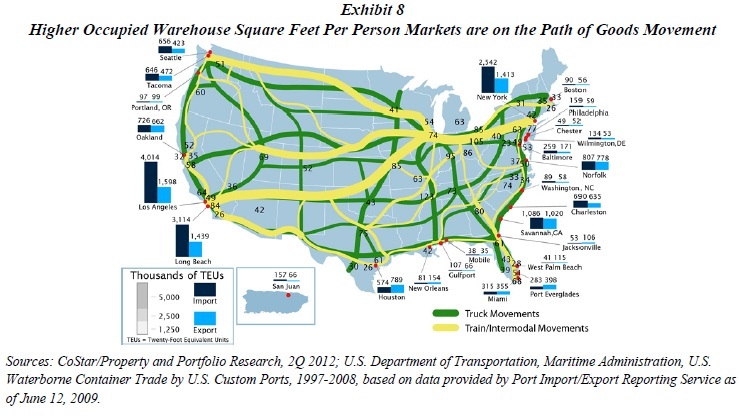 Demographics: Distribution hub cities with a 600,000+ population base. Proximity: Close to expressways in established industrial areas. Construction: Concrete, masonry, or combination insulated metal panel. Column Spacing: 36’ X 36’ minimum. Structural Integrity: 3 critical elements – good roof, good floors, good walls. Trucking: Ability to have or create at least one truck dock per 10,000 sq.ft. of warehouse area. Parking: Adequate for both employee and customer parking. Land: A 2:1 land to building ratio or greater.